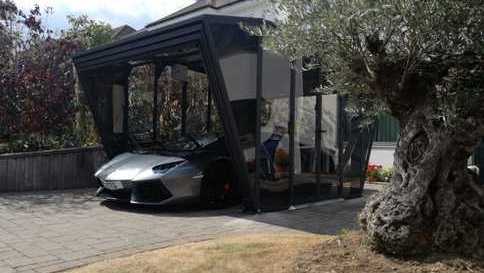 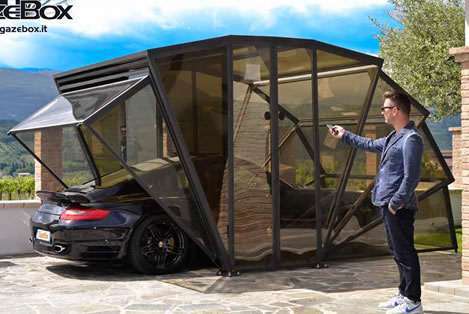 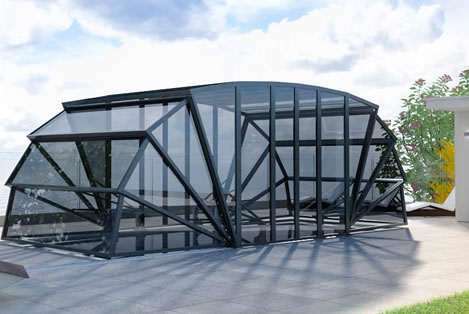 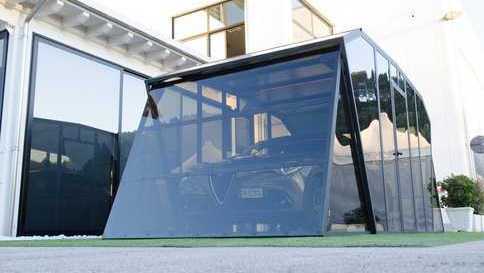 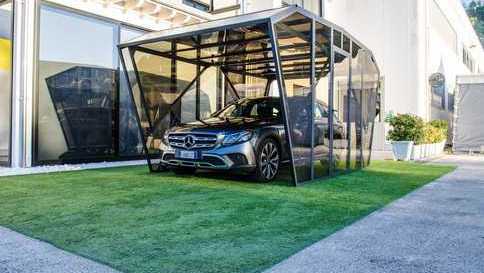 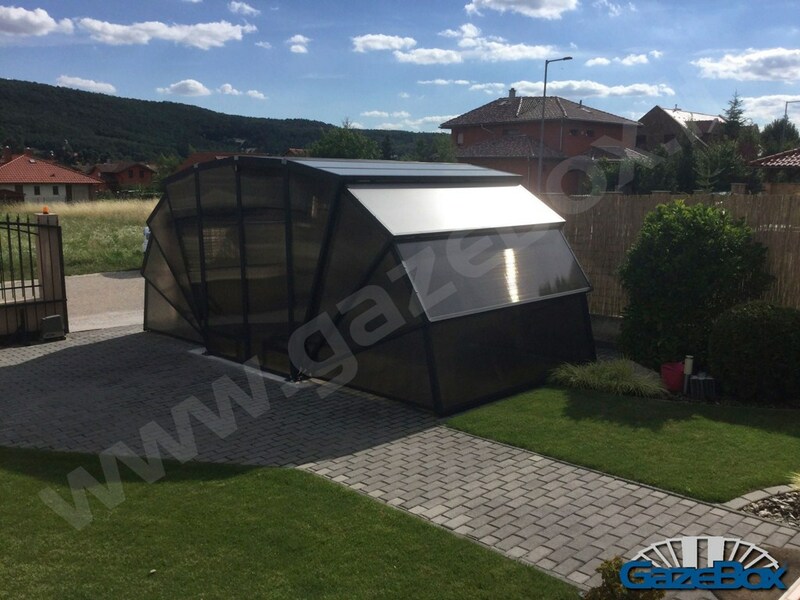 ﻿ GazeBox Foldable Carport Gazebo Garage for Cars, Motors, Campers and more! 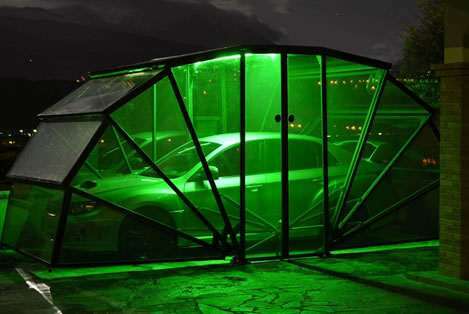 for Cars, Motorcycles, for Buildings and many more! 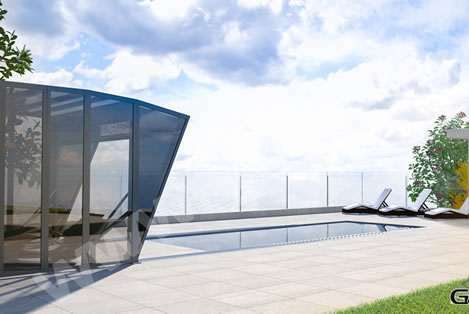 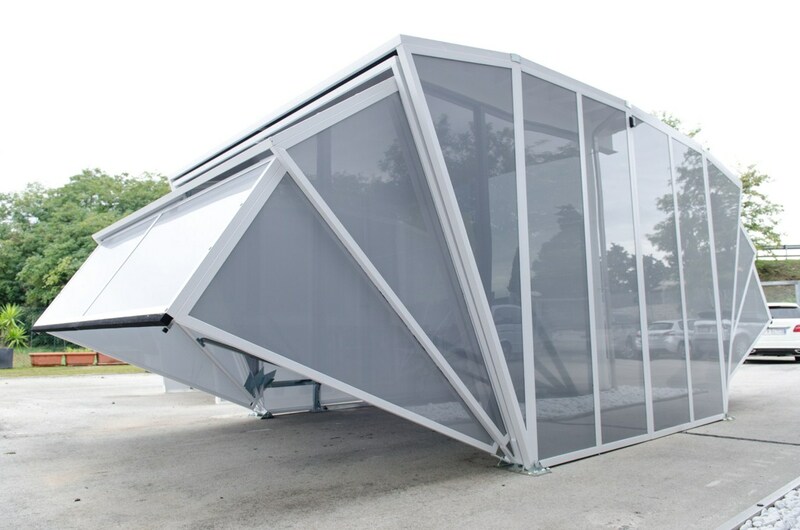 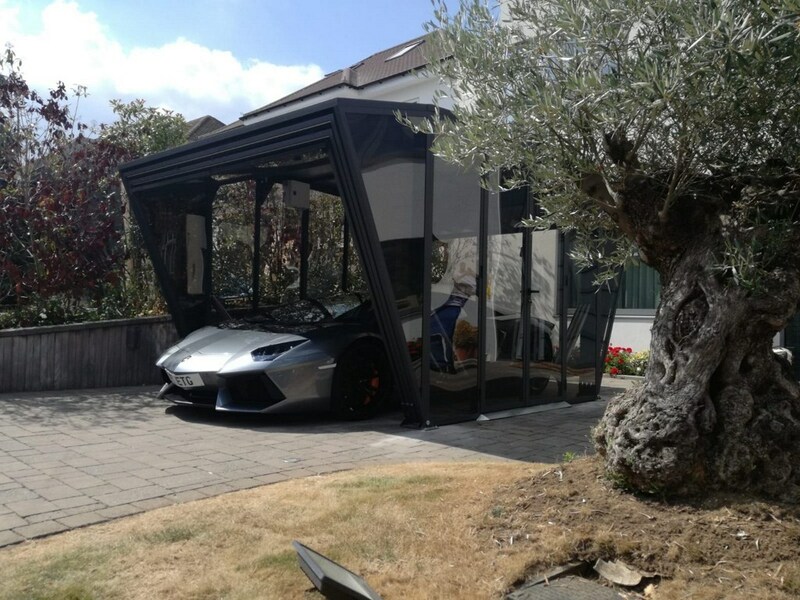 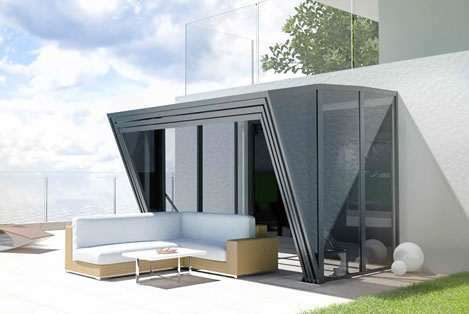 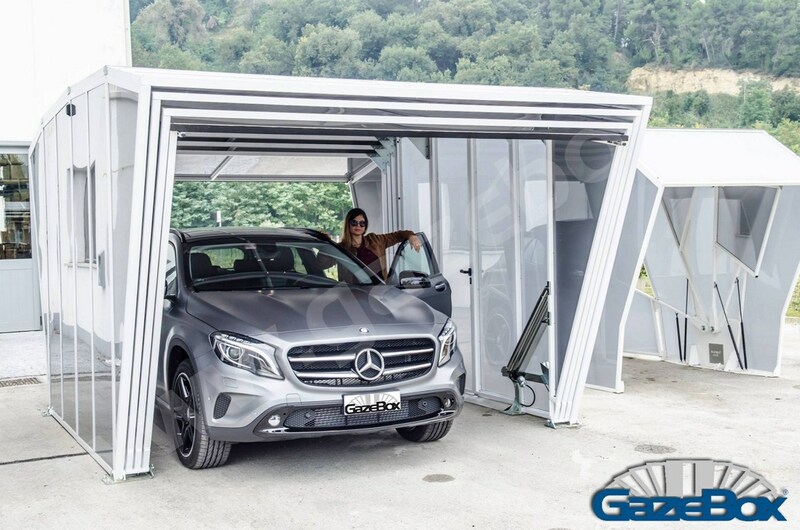 GazeBox® is a revolutionary folding cover system. 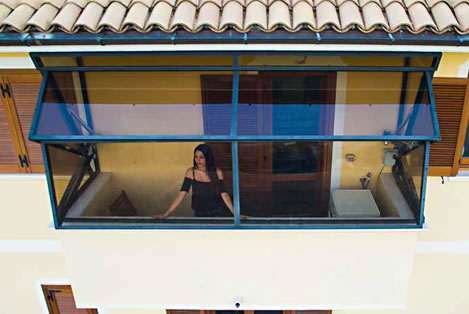 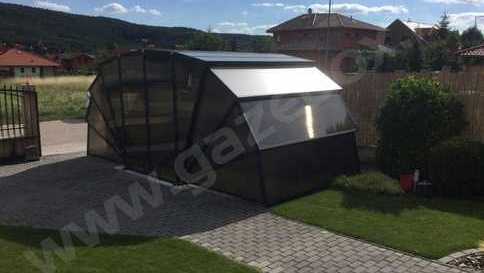 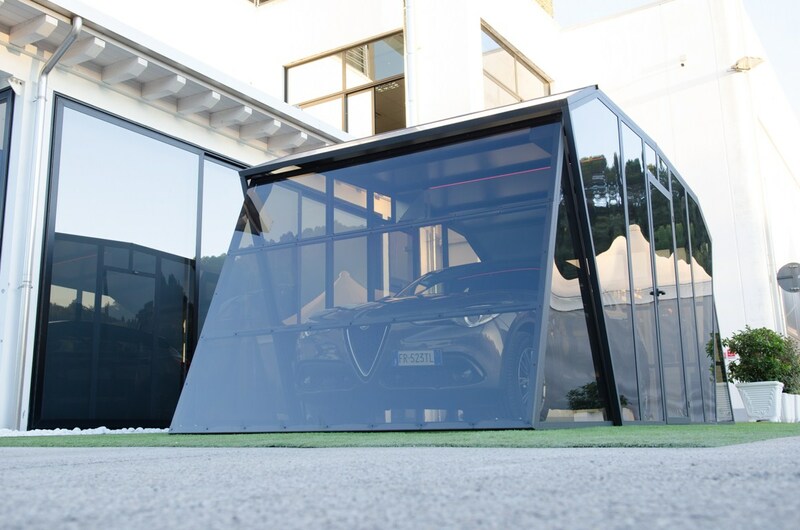 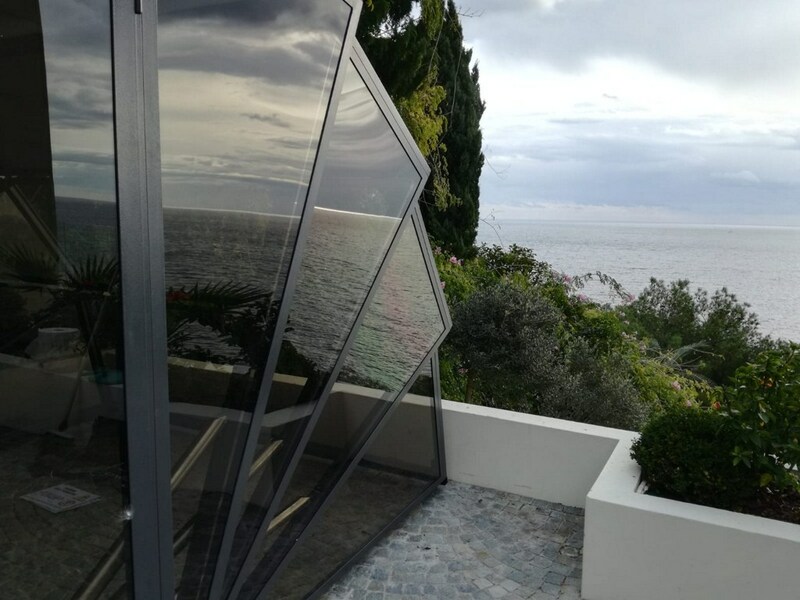 GazeBox® is a patented and trademark product, 100% designed and 100% made in Italy. 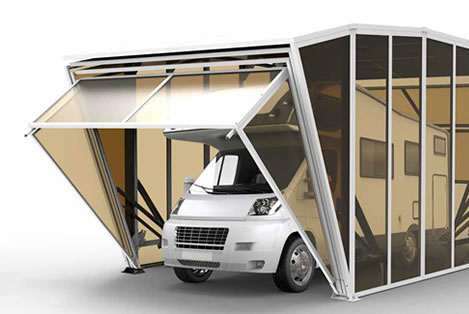 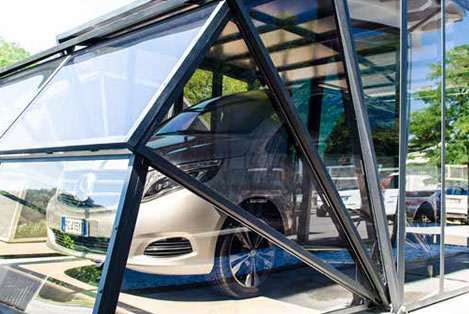 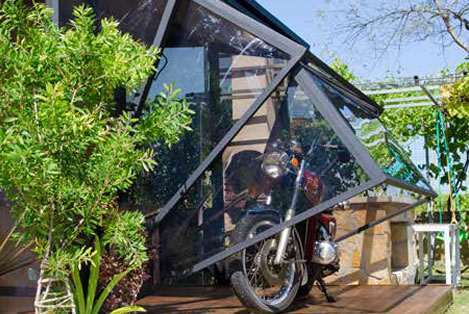 It can be used for cars, for motorcycles, to make veranda, patio, pergola, winter garden! 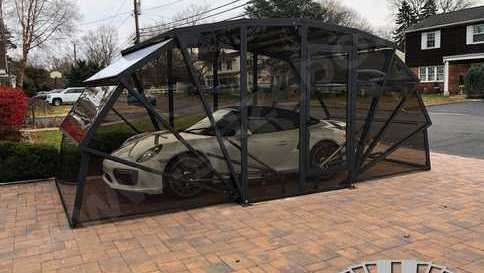 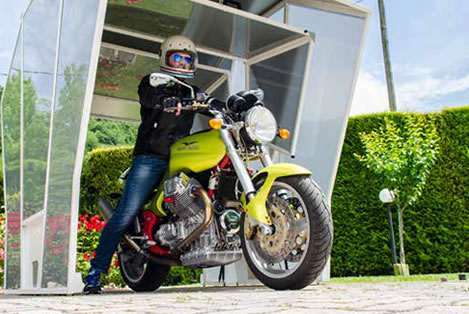 The special panels give protection from the sun, hail, rain, wind, ice, corrosion, extreme temperatures, resin trees, birds, pets, scratches, animals and more!!!. 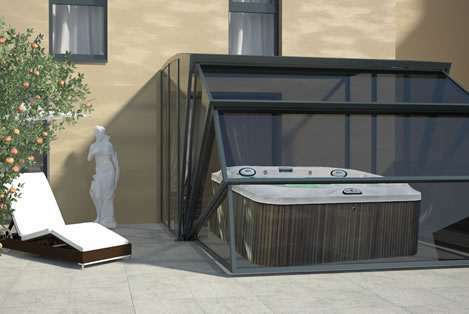 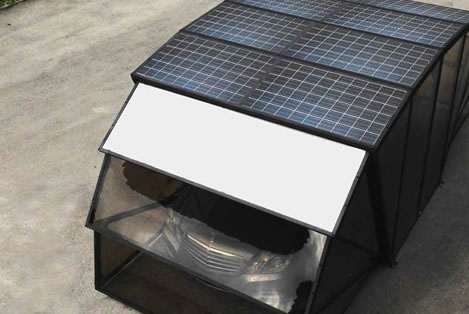 GazeBox® doesn't retain the heat and is easy to install. 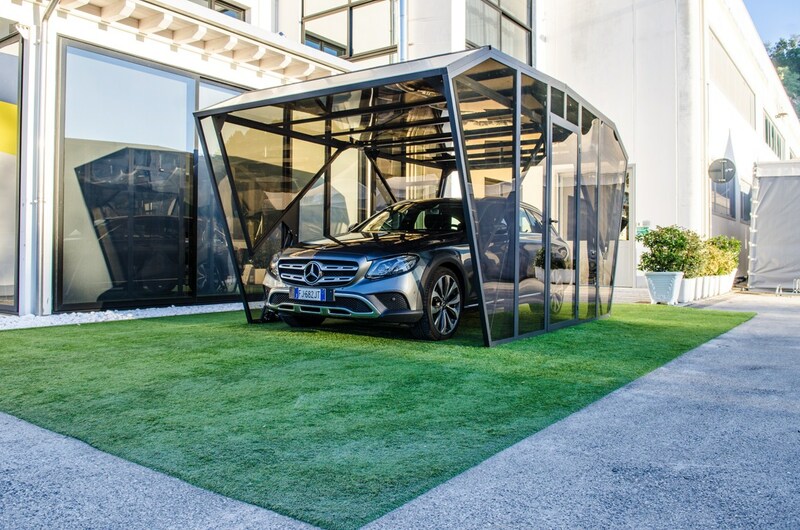 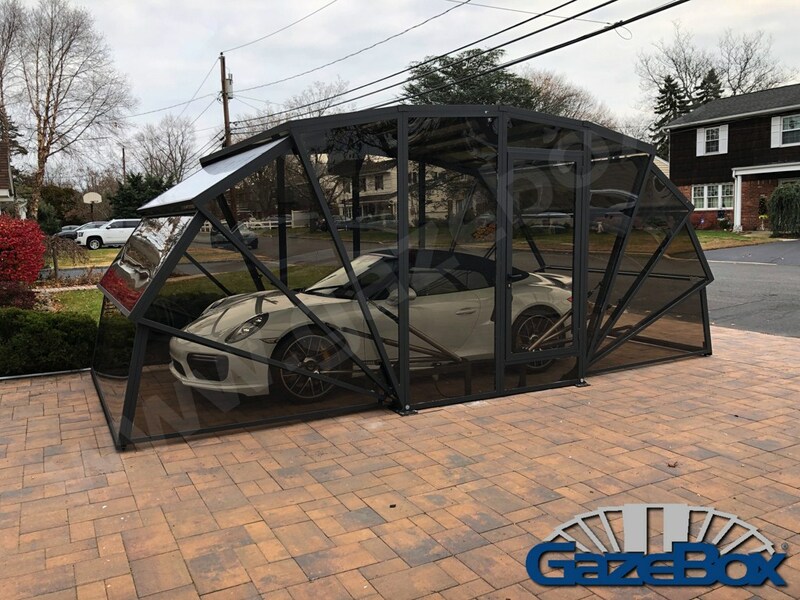 Gazebox is completely customizable, you can choose the colors of the frame, panels, screws, you can customize sizes, side door, you can wrap, logos and marketing and more. 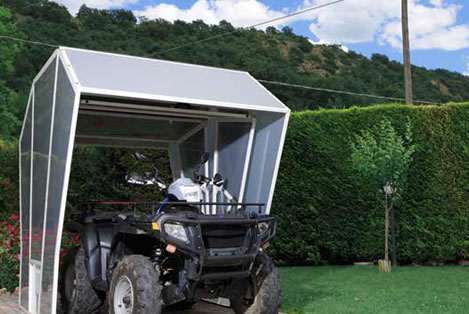 Finally you can order double, triple and many gazebox connected units!!! 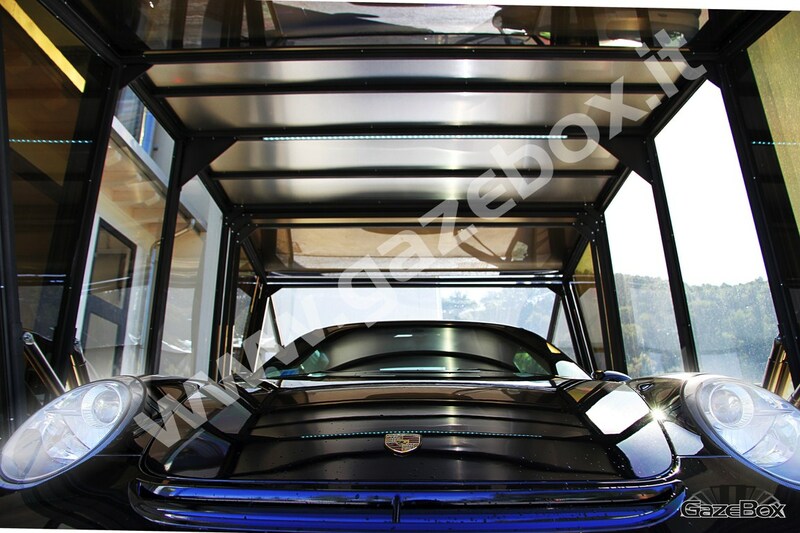 Choose and Customize your GazeBox® NOW!!! 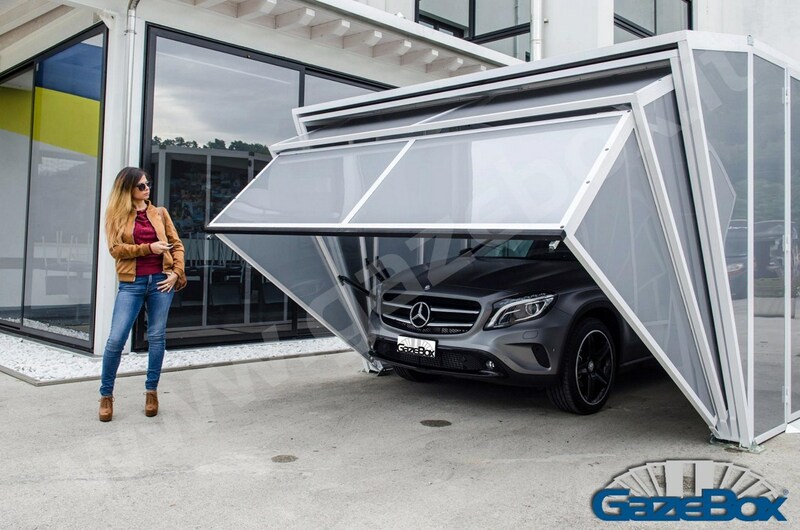 • Available for cars, for motorcycles, to make veranda, patio, pergola, winter garden and many more. 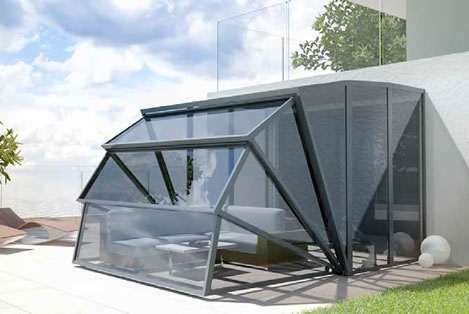 • Protects from Extreme temperatures. 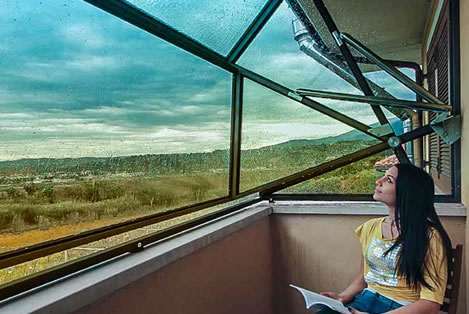 • Hail and Storm resistant. 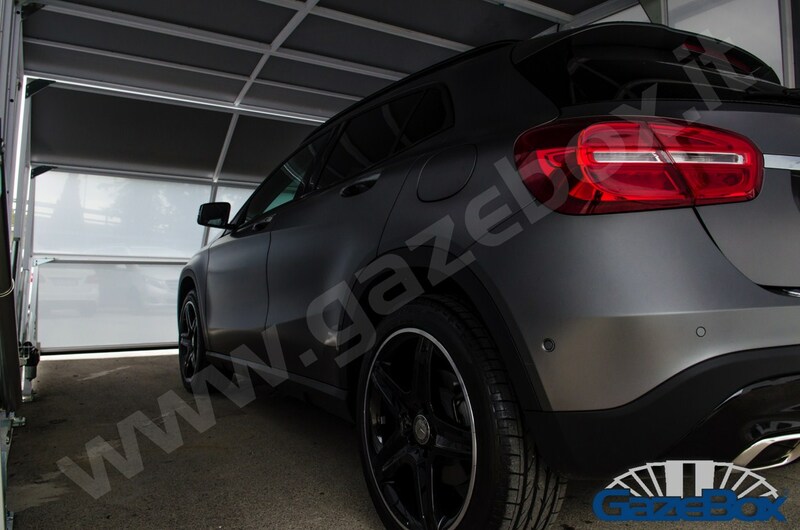 • Protects from stratches and corrosion. 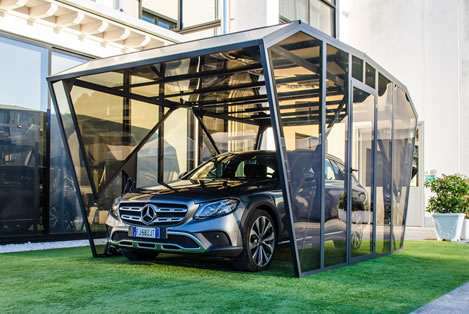 • Protects from Rust and Dust. 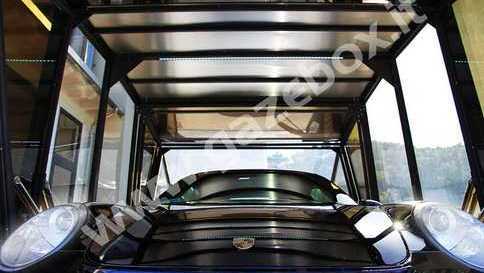 • Automatic Opening with exclusive and certified system. 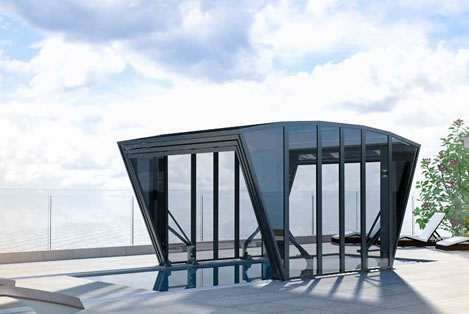 • Automatic Opening with light and sonar complying with current regulations. 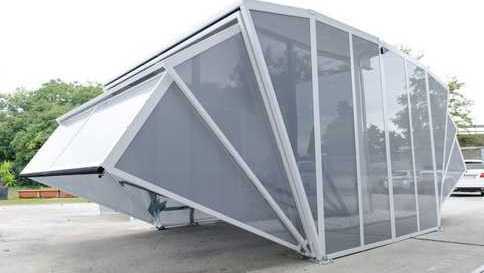 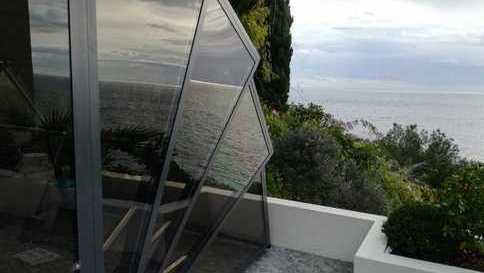 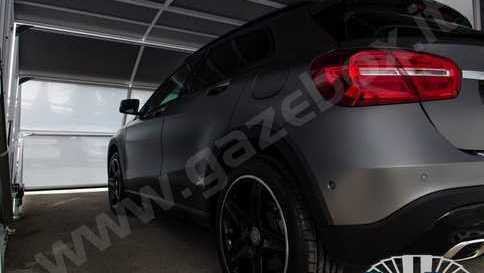 • Zinc plated iron structure and powder coating and painting for a long life. 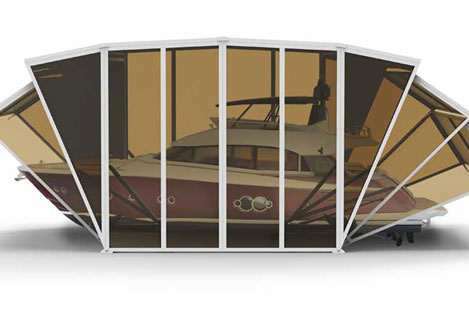 heavy snow and wind loads. 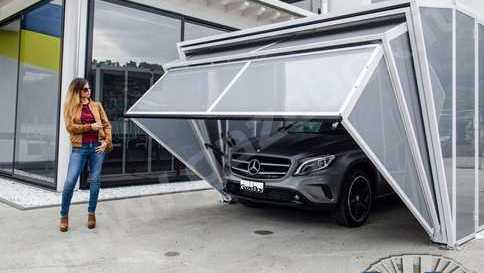 Does the wind bother you?